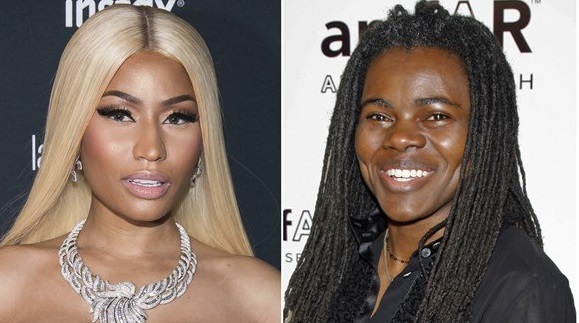 winner is suing the 35-year-old rapper after Minaj 'stole her song' Baby Can I Hold You, according to TMZ. Nicki's allegedly used 'half of the lyrics and vocal melody' of the 1988 hit to make her track Sorry, according to the lawsuit. Nicki made 'multiple requests to license' Chapman's song in June and all were denied, according to the gossip site. And despite stripping the song off her new album Queen, Sorry was still played on the radio according to the legal filing. Chapman is asking that the song not be released again and that she also receive damages.